It’s an interesting time for Leeuwin Estate, as the wine style from this venerable Margaret River icon have been slowly brought into the 21st century. That’s not to say that the wines have necessarily changed that much, but definitely an obvious evolution towards a more modern form. 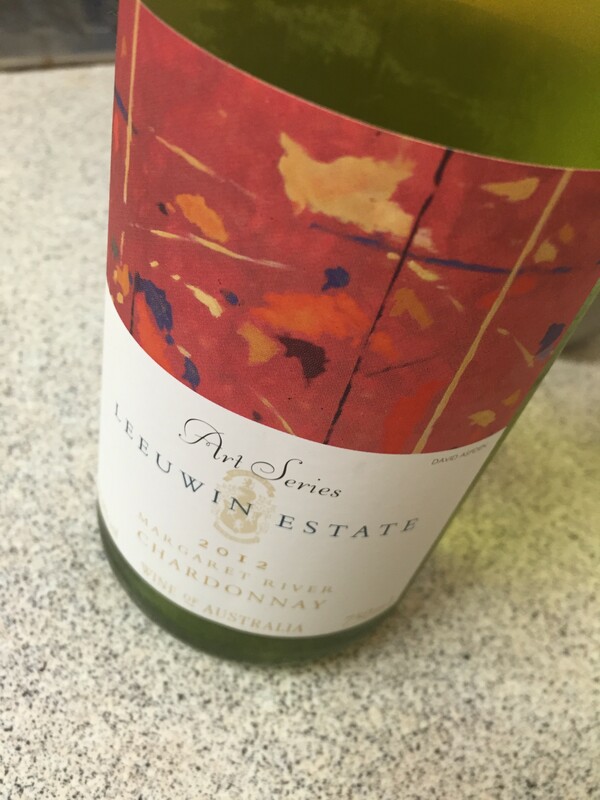 Nowhere is this more apparent than in the Art Series Chardonnay, which has seen a gradual tweaking over the last few vintages to take it from a full, oaky, beast of a Chardonnay to a more taut, if still intense, full bodied Chardonnay. I’ve been critical of this in the past as it doesn’t always live up to the Leeuwin brand reputation. This vintage, though, hits the right notes. A real progression of texture, helped along by 50% barrel ferment. Leningrass and just the faintest hint of passionfruit tropicals, the nose carrying some barrel characters and the acid helping to back up the texture of the palate. Really quite good, with a layer of complexity I’ve not seen before. Best drinking: 2015-2021. 17.7/20, 92/100. 13% alc., RRP $32. Would I buy it? I’d go two glasses. Still 100% new oak, but the malo has been toned back in recent years. Would it be even better with less new wood? Not sure, and the fans may not like it as much. Green straw coloured, this has a rambunctious and utterly Leeuwin nose with big oak and equally big Golden Gaytime flavour. Yet there is many facets here. Big acid, big oak, huge flavour intenity. The acidity seems tighter this vintage, doing its job. It’s the length that gets you though. For all the artifice of oak and the weight of the ripe ripe fruit, this just keeps on trucking. High, high quality wine, in a very particular Aussie Chardonnay style. Fans buy with confidence. Best drinking: 2017-2025. 18.5/20, 94/100. 14% alc., RRP $99. Would I buy it? Not sure I’d buy, but I enjoyed my glass or so.